Reel Screamers Guide Service is a full service fishing guide operation for Louisiana saltwater fishing. 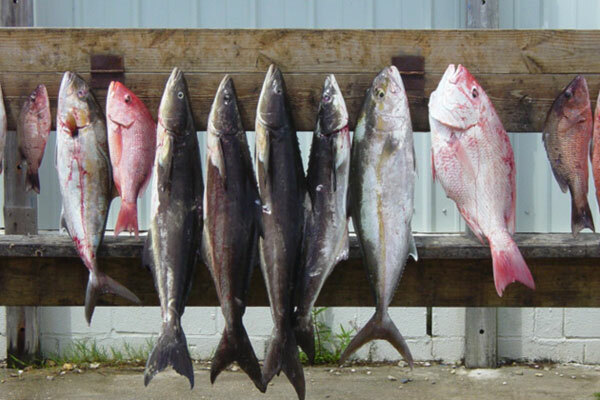 We offer both inshore and offshore trips. 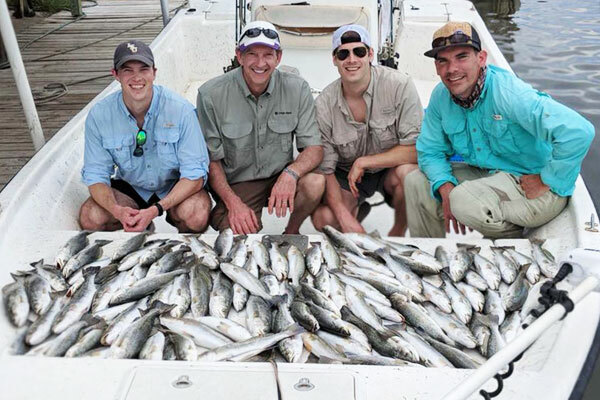 Come, experience the best that the Louisiana Gulf Coast has to offer, all the time building memories that will last a lifetime. Bring a camera, bring the kids and we will see about the one that 'got away'. You could be fishing the beaches of Grand Isle. La , Elmer's Island or the many reefs just west of Venice, LA. 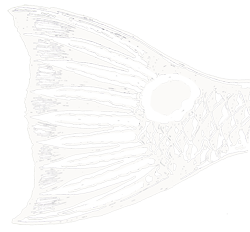 Speckled Trout and the ever famous Louisiana Redfish are the primary targets with plenty of others to help fill the box. Our true passion and one exciting trip. The offshore trips will target a number of species including Mangrove Snapper, Red Snapper, Grouper, King and Spanish Mackerel, Cobia (Ling, Lemon Fish), Trigger Fish and Amberjack, Triple Tail, Tuna, Mahi Mahi, and Wahoo. - or reach is through our contact form. The long awaited Speckled Trout bite has begun to show up and improves daily. The trout have begun their trip to the coast and the majority of the fish we caught this last week looked like they were about ready to spawn. As the month progresses the fish will continue to gang up inshore and those that are further along will begin to head to the beaches. Every Grand Isle fishing guide counts the days until trout gang up in big schools making for consistant action. 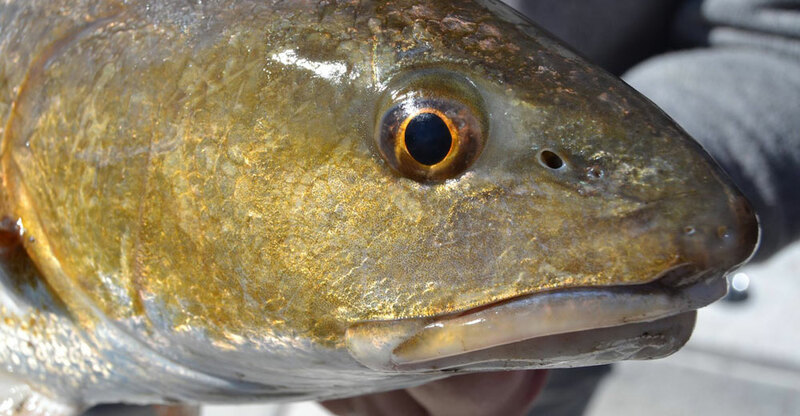 The redfish continue to provide reliable entertainment for those that are looking for bigger fights. May and June are filling fast but as a full time charter service running multiple boats we can usually find room for more. Come get in on the action and spend a wonderful day on the water. 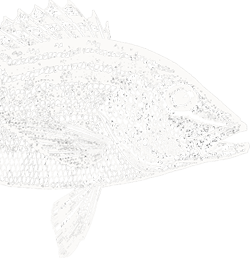 Speckled Trout and the ever famous Louisiana Redfish are the primary targets with plenty of others to help fill the box. Everyone who fishes knows that the Gulf Waters off the mouth of the Mississippi River are the richest waters in the lower US. 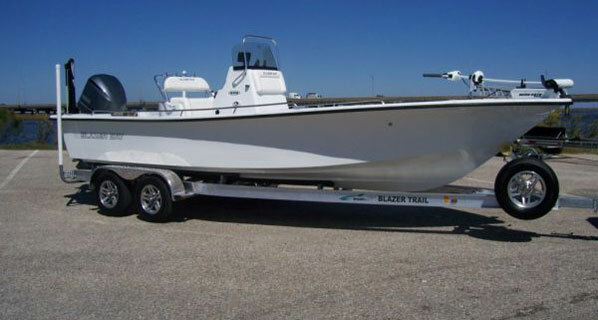 24ft Blazer Bay Coastal Boats The inshore fleet consist of two 24 foot Blazer Bays. 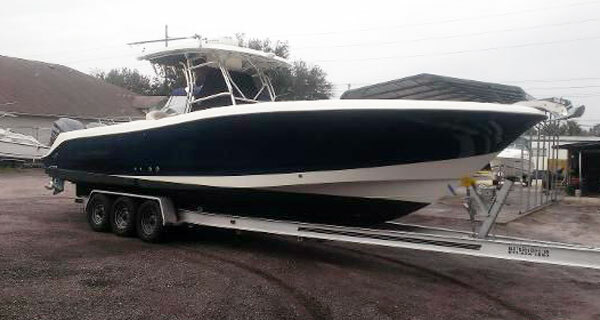 These boats are large and spacious, providing plenty of room for 4 fishermen and the captain. They offer 360 degree fishing with a very dry ride and shallow water access.